Canada is the second largest country in the world. It which is located in North America and is mostly covered with tundra and forest. The three biggest metropolitan areas of Canada are Toronto, Vancouver and Montreal and the capital of Canada is Ottawa. After many armed conflicts with various countries finally, what was left in 18th century was combined to form Canada. Canada is known for its foreign visitors from all over the world. Due to its strong economy, high living and natural beauty, this city is known as vacation place for people. Its strong economy reflects that it is a frequent spot for immigrants, business travelers, students from worldwide and international workers. 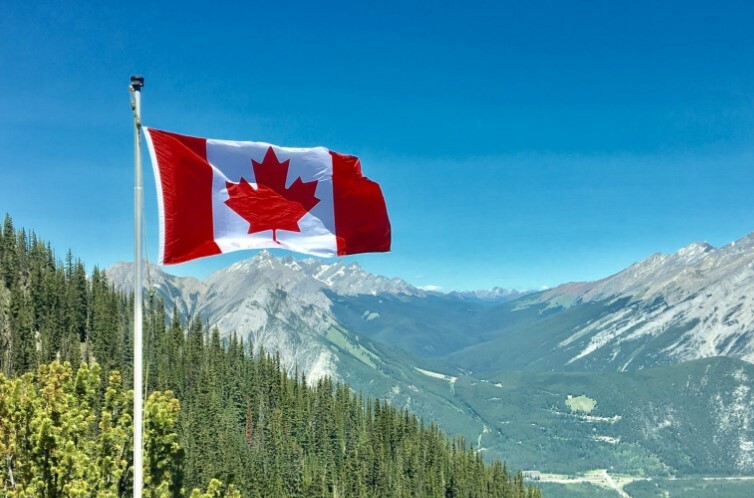 People earlier travelled to Canada frequently, ever since electronic travel authorization policy is implemented in Canada, same people are finding it difficult to visit the country. eTA is a procedure in which any Non-Canadian citizen who doesn’t require visa to go through Canada will have to go for pre-screening to get a permit for travelling by air. It is an online application form which isn’t valid for Canadian residents it is valid only for non-Canadian citizens and international students. This pre-screening is applicable on 50 countries which also include Australia, Britain, Japan, European Nations and many more. It is just like an e Visa Canada which is applicable for 5 years or till their immediate passport expires. Everything is done electronically and approval is sent by email. This saves many citizens from standing in a queue. All documents will be declined if you are from a visa free country. Countries like Ireland, UK, and Australia are visa exempt. In such case, you need to fill up the form with your passport number as identification proof. Hence, even if you have any medical insurance or travel documents you need to carry your passport as well. The entire procedure is electronic that is why when people fill up all information accurately, they get approval instantly. It completely depends on how fast you are in submitting the documents. However, there are instances, where travelers have been asked extra documents to submit, which has taken time to get approved. All the communication happens through one email id. Thus, you need to provide an authentic email id which is used by you frequently. It would be only through this email that all the conversation and documentation will be implemented. During the process of filling the form, the applicant has to pay $7 online. For this payment, applicant needs to have a prepaid credit or debit card. Any kind of payment method is accepted whether it is Visa, American Express and MasterCard, and so on. Remember that, this payment is non-refundable. Once all these procedures are completed properly and the payment is done immediately, the process doesn’t take much time. If all your information is valid then, you get your eTA Visa instantly in your email and that document is attached to your passport. This eTA is applicable for five years.